While I’m not as familiar with racing as I’d like to be, nor am I as good as some with photoshop, I decided to give it a go. 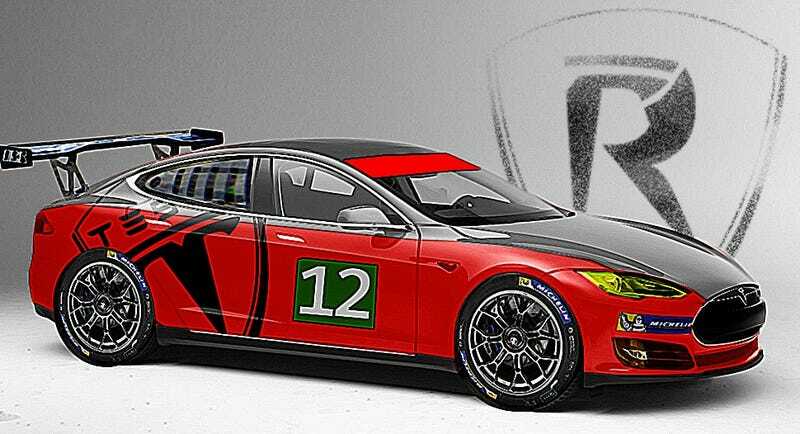 Here is the number 12 Model S GT car from the folks at Tesla Racing. Because you all cried “make it lower” and “flare the wheels” - I did.